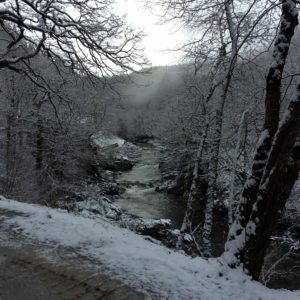 Located in the heart of Coed y Brenin Forest, some of the best trails in the UK are right on the doorstep. 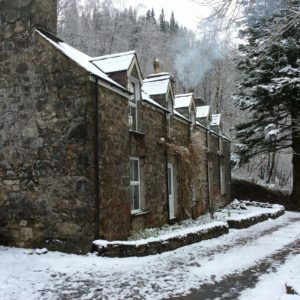 Coming in the summer of 2016, both self catering and bed & breakfast accommodation, right by the trails. As the rooms are completed, we will update this site with details and pictures. When we are happy the accommodation is good enough for you to enjoy, we will open up for bookings. We will not take bookings until we are sure that you will enjoy your stay with us. 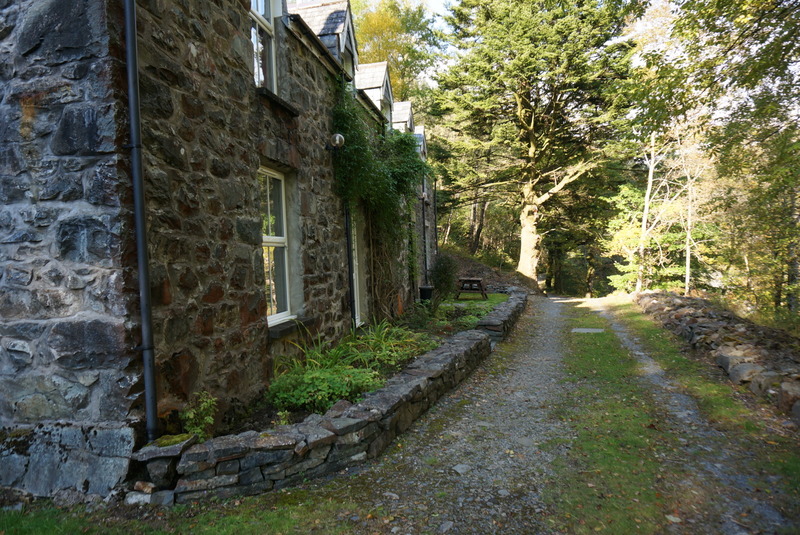 Mostyn Cottage, a peaceful place surrounded by possible adventures.